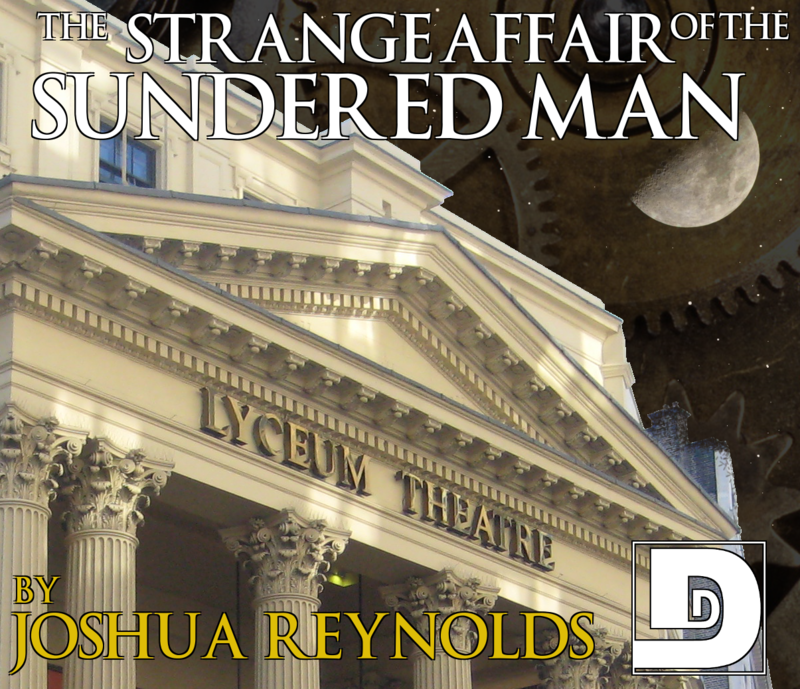 Also, Joshua Reynolds brings us “The Strange Affair of the Sundered Man.” Ameriquetzlan ambassador Ulrich Popoca returns, this time to investigate a baffling case involving a person still alive, despite being–quite literally–half the man he used to be. Afterward, Big and Rish talk about their separate vacations, including a San Diego Comic-Con that made Rish–almost quite literally–old. 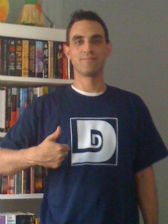 Special thanks to Rich Girardi for producing today’s story and lending his voice to the episode. Music in today’s episode was La Traversée by Ehma. Also, Big and Rish talk about the recent Oscars, Ameriquetzlan vocabulary, Monday Morning Quarterbacking, John Hughes, Pixar haters, and then Rish drones on and on about the Spider-man films. In fact, if you listen closely on a night just like this, you can still hear him out there, talking about Spider-man. Spooky. Popoca is an Ameriquetzlan diplomat abroad in the world’s capitol, London. 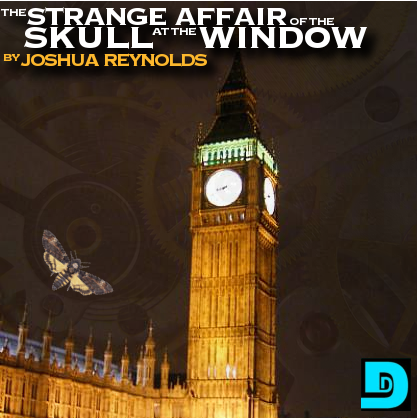 He is summoned to the scene of a crime, where he meets an old friend and finds a murdered man. Afterward, Big talks about the complexities of this particular tale, while Rish mainly tries to insult everyone. Also, an important announcement is made, and Rish introduces the stupidest game of all time. Special thanks to Josh Roseman for the editing on this story.